This round was a real early bird. 5.30 in the morning. So I teed it up, made a couple of swings and hit an average shot. I played a bogey at the opening hole, a par 4 with a narrow landing zone. It took me a while but at the 6th hole, I can proudly say, I started playing golf. 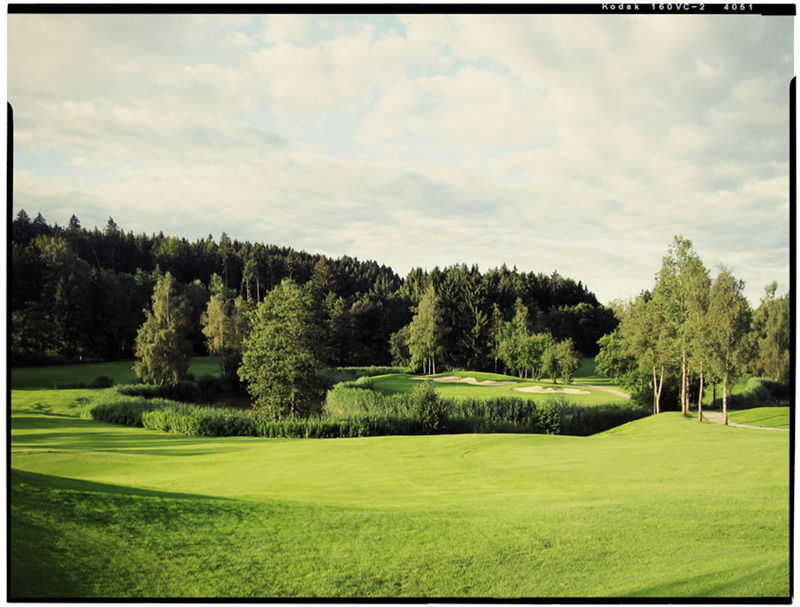 But then I teed it up on the 7th hole, a scary par 5, 505 meters long and straight through the woods, for me it was difficult to play, even because the rough was so wet and the ball was stucked somewhere I didn`t find it. Anyway, the green was a little bit above the fairway and protected by many bunkers. 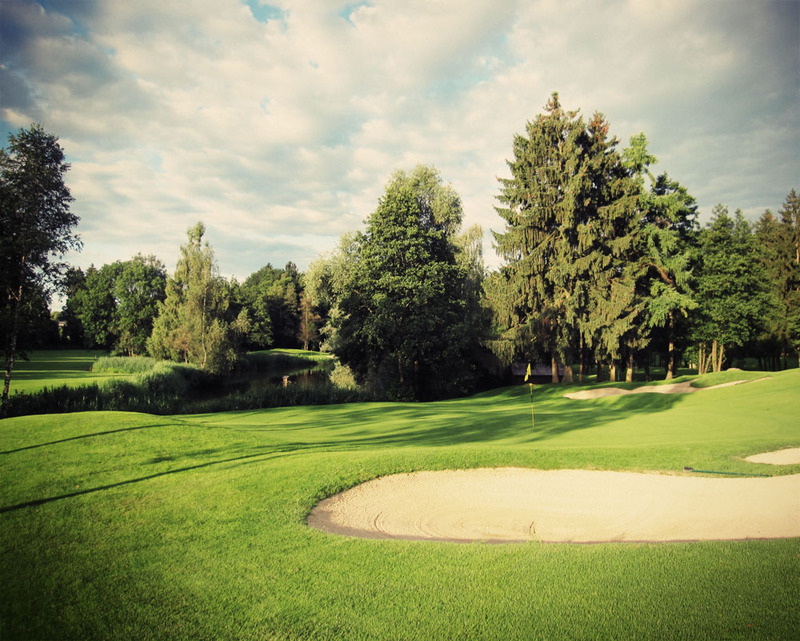 GC Weissensberg is well known for its many bunkers, more than a 100 and to me it’s one of the best courses in Bavaria so far. 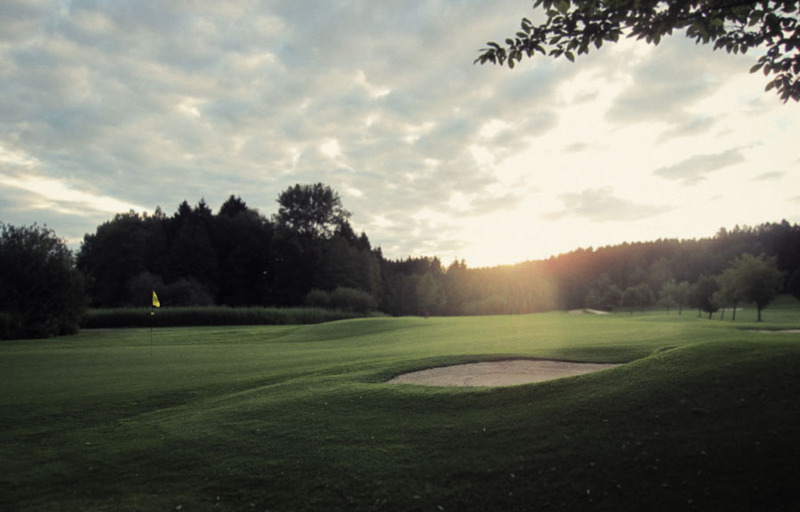 Designed by Robert Trent-Jones Senior means something. My favourite hole is the 5th, a par 3 with 167 meters and an elevated tee box. It was a magic moment playing this one. 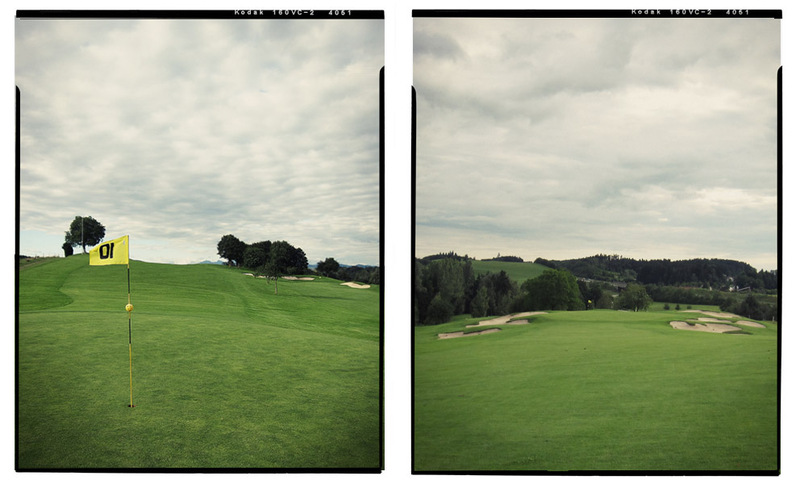 The back nine are a little bit different, they curl around the hill behind the hotel. 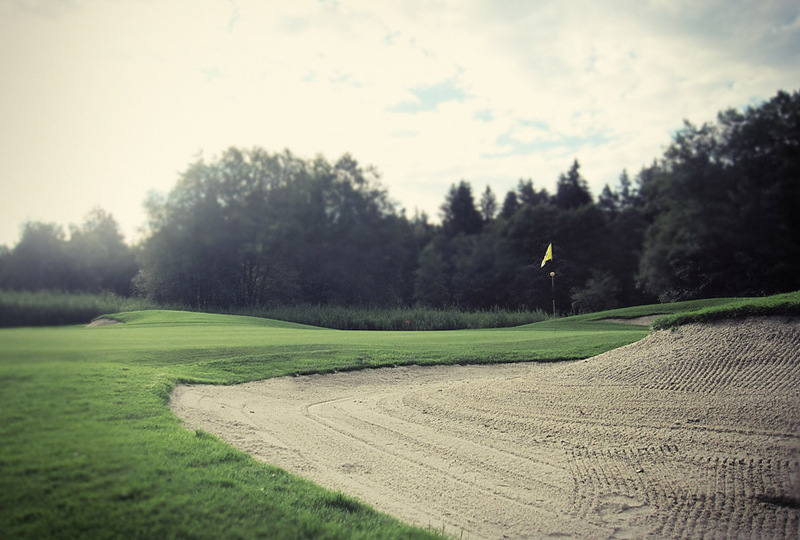 Difficult to play, uneven fairways and fast greens all over the course – so good in shape. On the last 4 holes the woods come into play again which I really preferred more. 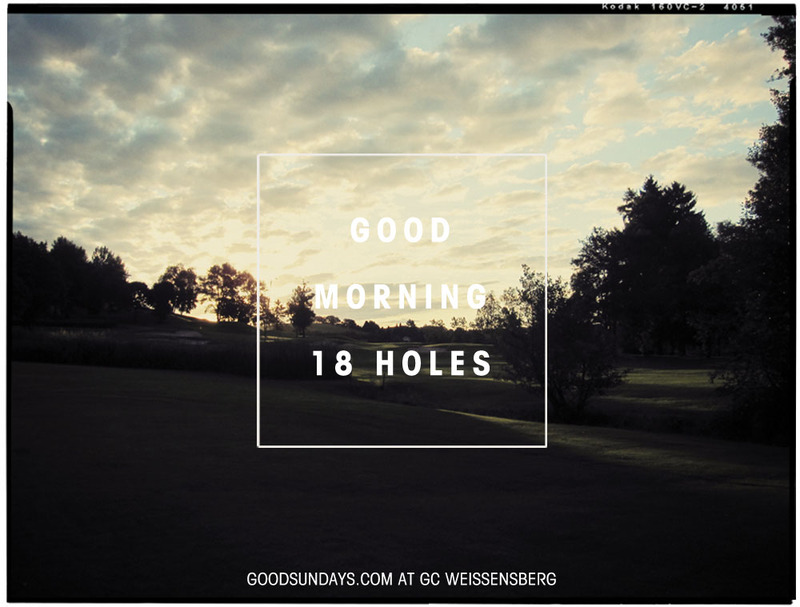 I really recommend GC Weissensberg and the golf hotel, I had a nice one night stay and the option to play this course twice. I really enjoyed it. Definitely a good Thursday.